Plan every part of your special wedding day, quinceañera or special event with us from dresses to flowers to DJs, photo booths to catering! Let us help make your special day a Piece o’ Cake! Greater Coachella Valley Chamber of Commerce in partnership with The Greater Palm Springs Wedding Association present “It’s a Piece o’ Cake: Desert Wedding EXPO” held at DoubleTree by Hilton Golf Resort Palm Springs Area at 67967 Vista Chino, Cathedral City. The first-time event will be held this Sunday, April 22nd from 11:00 AM – 3:00 PM. Booth spaces have SOLD OUT! General Admission: $6 pp in advance by Friday/ $10 pp at the door. Major Prizes for Attendees to Enter to Win Including: Double Tree two-night stay and a $100 Gift Certificate to the restaurant and from the Westin Mission Hills Resort & Spa, their signature Heavenly Bed! 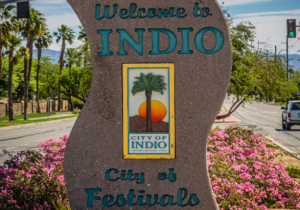 “The Palm Springs area is such a picture-perfect place to be married and do we have the event for brides and grooms! 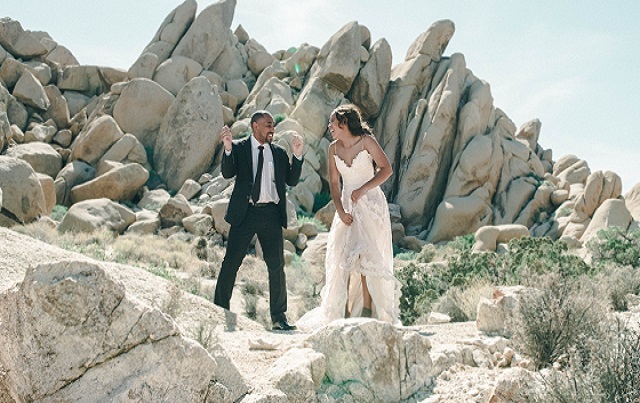 This weekend some of the best in the business are being showcased at the Desert Wedding EXPO. 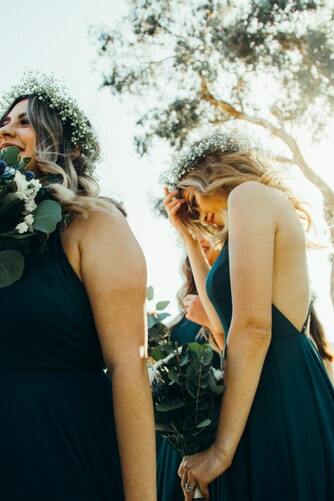 You will find a couture dress, amazing floral arrangements, fun DJ and AV services, dreamy honeymoons and venues that will stop you in your tracks. Our valley welcomes couples from the southern California area to explore the unique desert beauty of the Palm Springs area for all of the special days of their lives! AVSU – Presenting Sponsor and Double Booth! Burgerim Catering – Presenting Sponsor and Double Food Booth! Double Tree by Hilton Golf Resort – Title Sponsor and 4 Booths! Salads in a Jar -Double Food Booth! GCV Chamber and Greater Palm Springs Wedding Association looks forward to seeing everyone on Sunday for a fantastic day celebrating special events, love, and small business in the Coachella Valley!